TITEX plates were designed with a tighter tolerance to minimize plate instability (wobble). 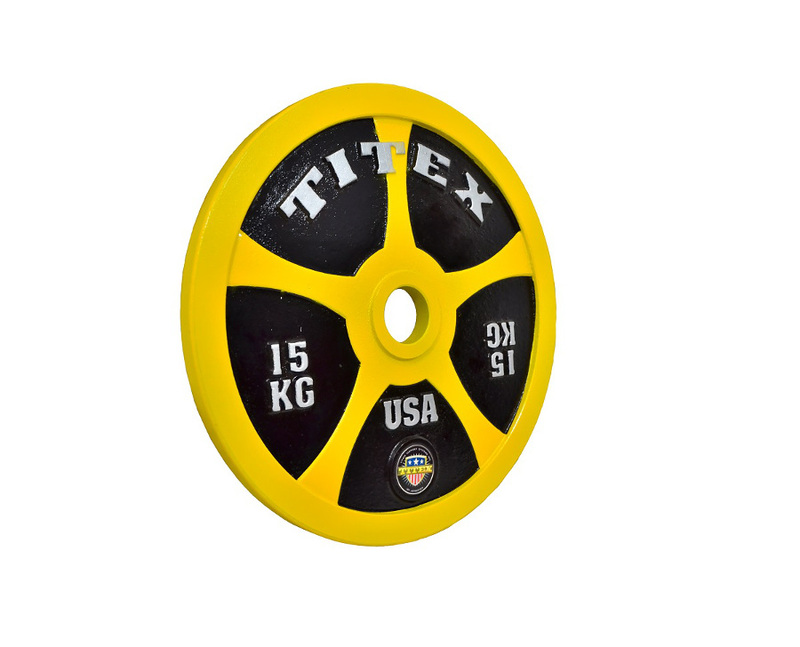 Plate instability or wobble is an often-overlooked performance variable. The attached videos confirm the potential instability or wobble of larger holed plates. 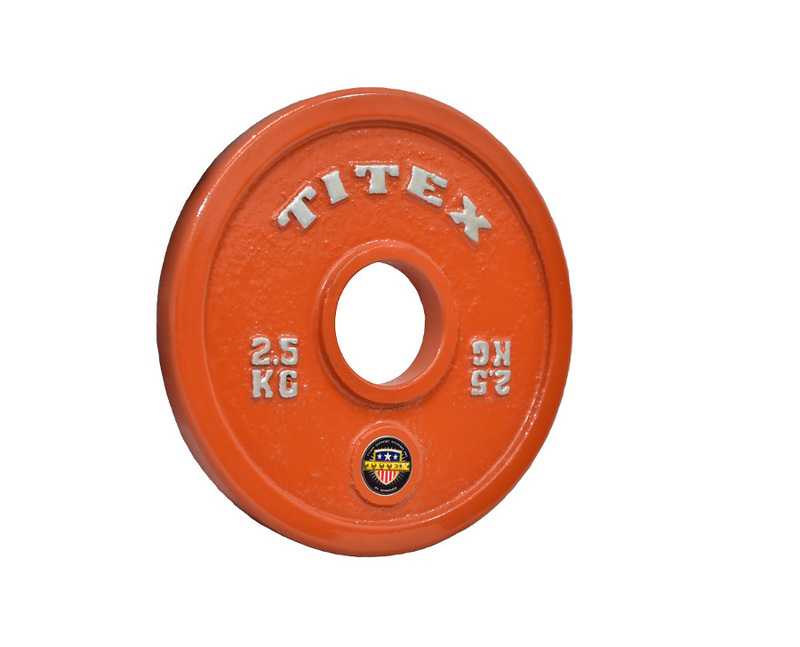 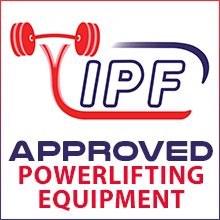 Multiply the instability or wobble variable by the extra plates necessary to achieve 100kg, 200kg, 300kg, 400kg loads or more and the potential for instability increases as well. 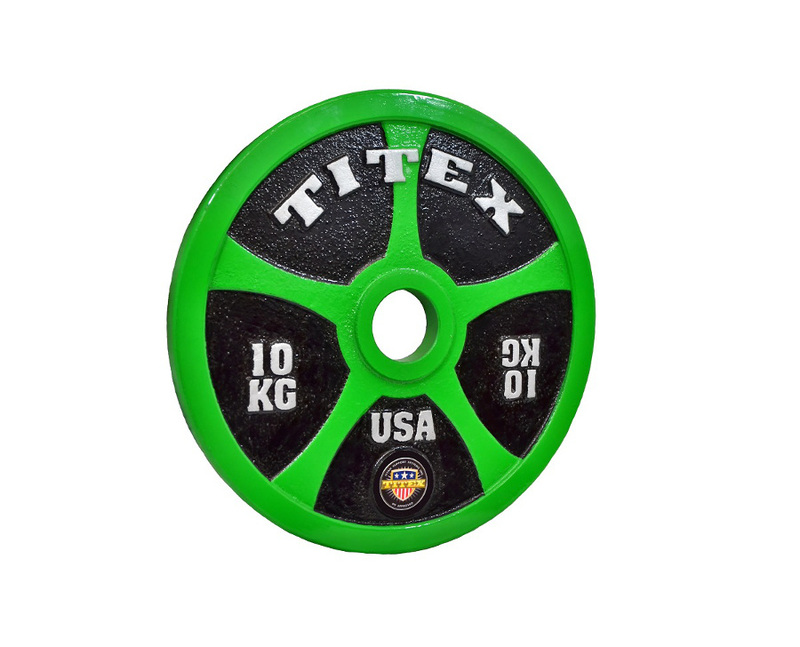 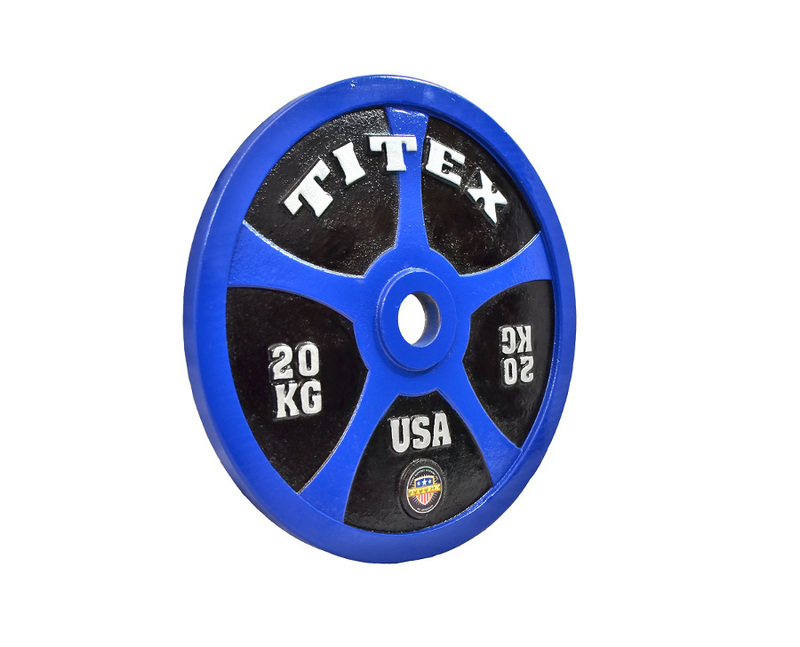 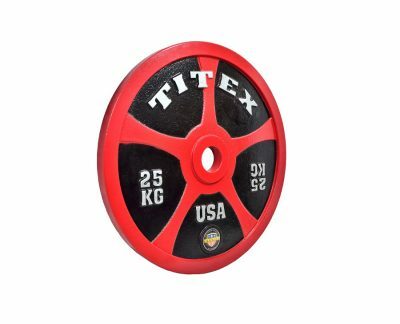 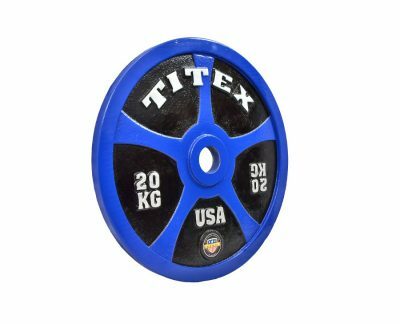 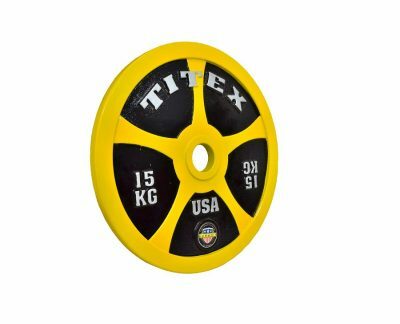 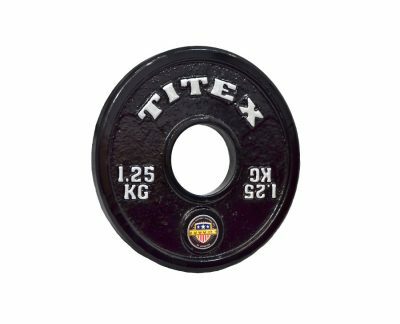 TITEX plates minimize risk of instability or wobble to produce the most stable loads in the sport. 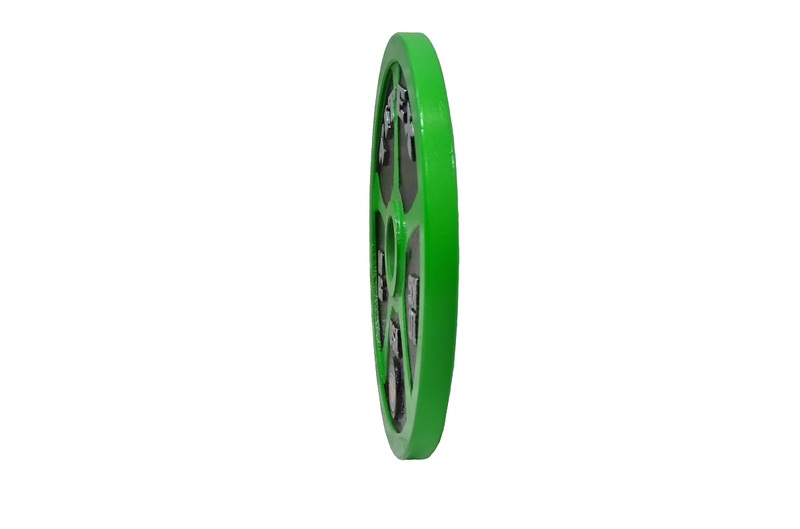 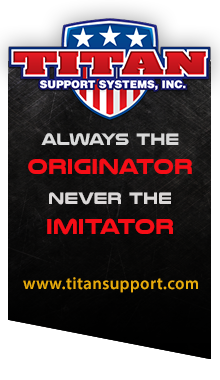 Copyright © 2018 All rights reserved!